Tata Power Delhi Distribution (Tata Power-DDL) is planning to employ drones for faster maintenance of its distribution network to offer better and accurate service resolutions to its 7 million consumers in the National Capital. The company has used nano drones in two pilot projects at Ashok Vihar and Rani Bagh in April-May to study the viability of drone application for surveillance of grids, sub-transmission lines network and grid equipment. 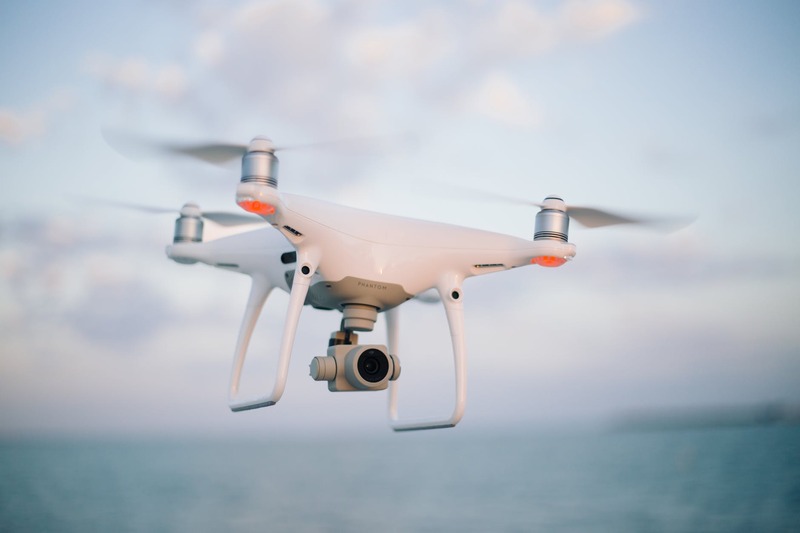 The use of drones will provide faster, better and more accurate service resolution as well as enhance safety of personnel deployed for such daunting tasks. The company is using nano-drones with flying capacity below 200 ft. with permission from Delhi Police and local authorities. Usage of drones helps in capturing close-up, detailed imagery of the installations scanning potential defects for the maintenance personnel. Drones can also capture tower and pole images from various angles giving a fuller picture, which is often not possible with other inspection methods. The process will enhance the capturing of more credible data which can in turn help in making better decisions while minimizing the downtime during maintenance and any contingencies. Tata Power-DDL is studying the recently issued guidelines by the office of Director General of Civil Aviation (DGCA ) on the Requirements for Operation of Civil Remotely Piloted Aircraft System (RPAS), effective from Dec. 1, 2018, for making optimal use of the technology. The pilot projects covered monitoring of conductor sag, vegetation management, pole top inspection, solar panel inspection, infrared inspection for hot spots, monitoring of circuit, identification of any abnormalities such as bird nests, bee hives or defects with equipment. The pilot also explores right of way management to determine if anyone is encroaching on lines along with thermal inspection at grids.